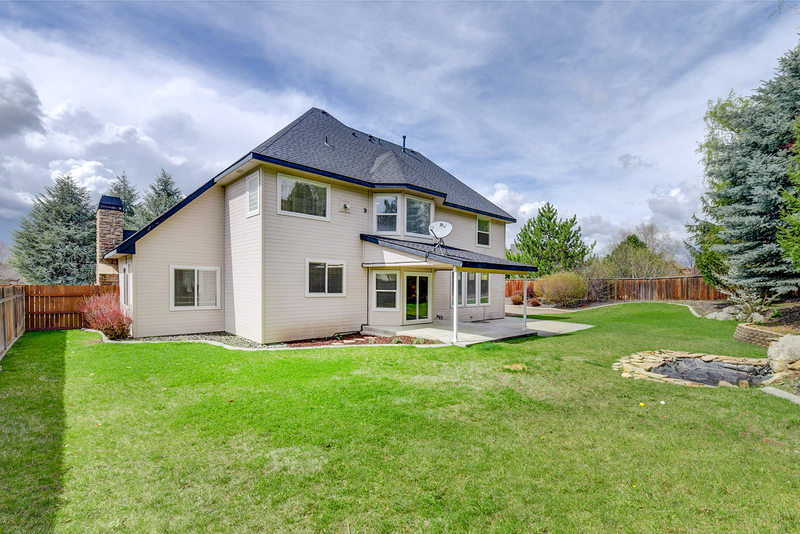 Beautiful, spacious home in Eagle’s coveted Lexington Hills! 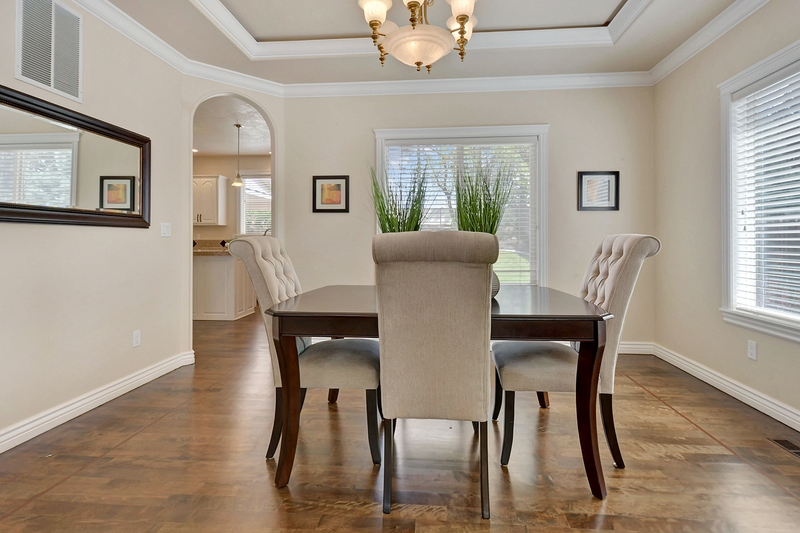 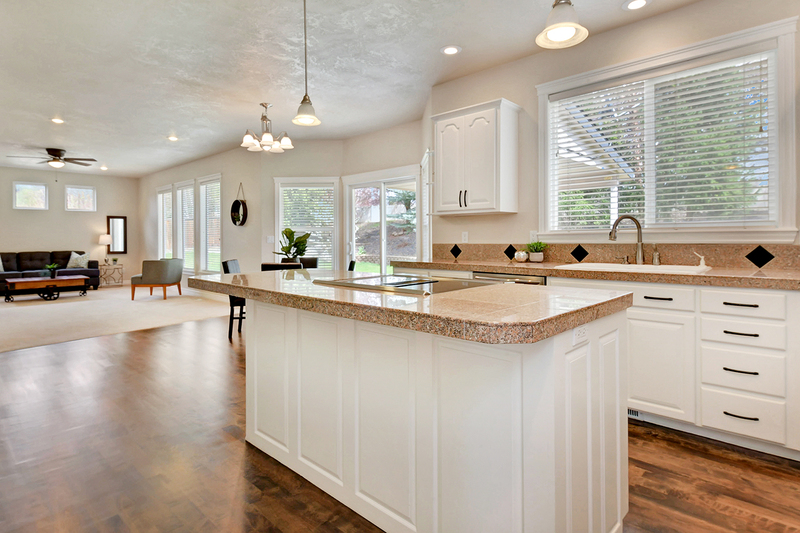 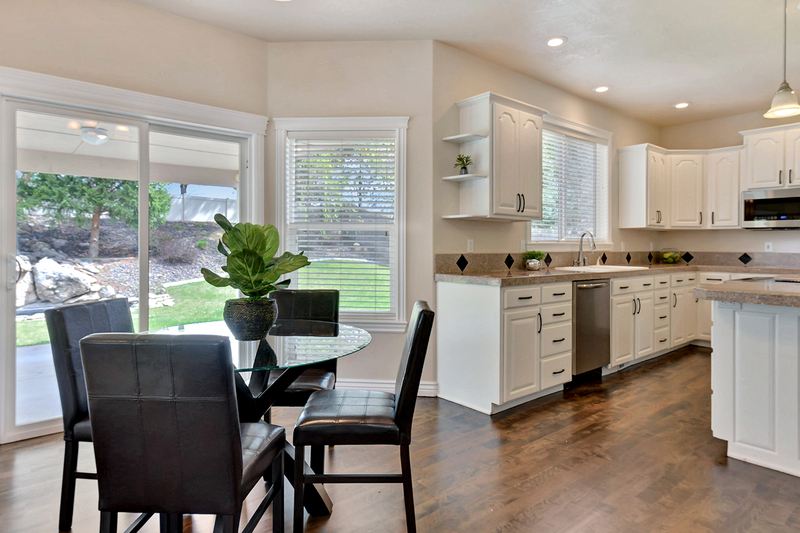 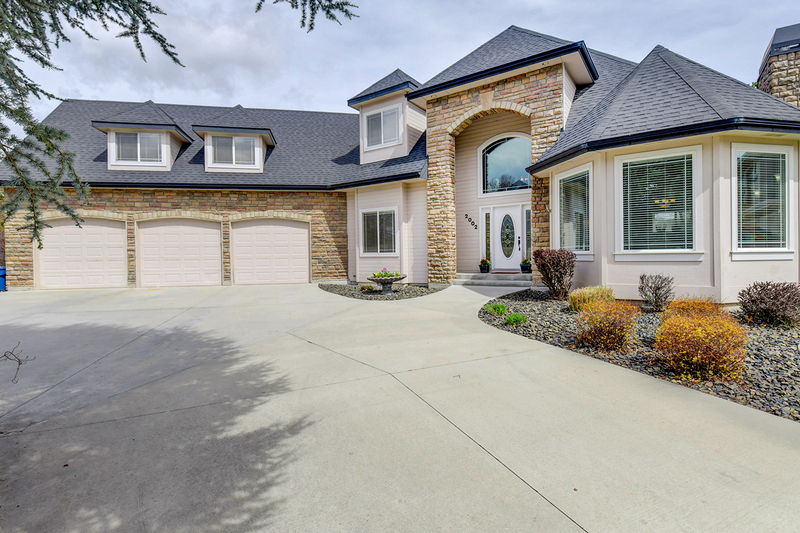 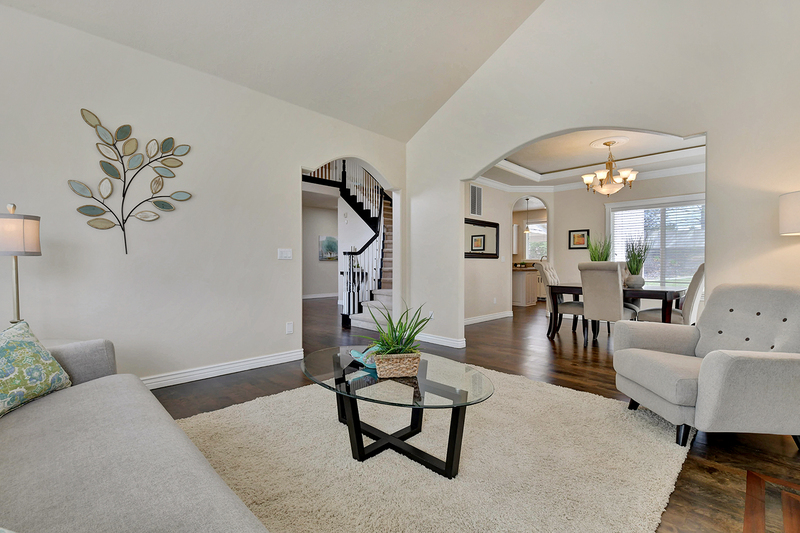 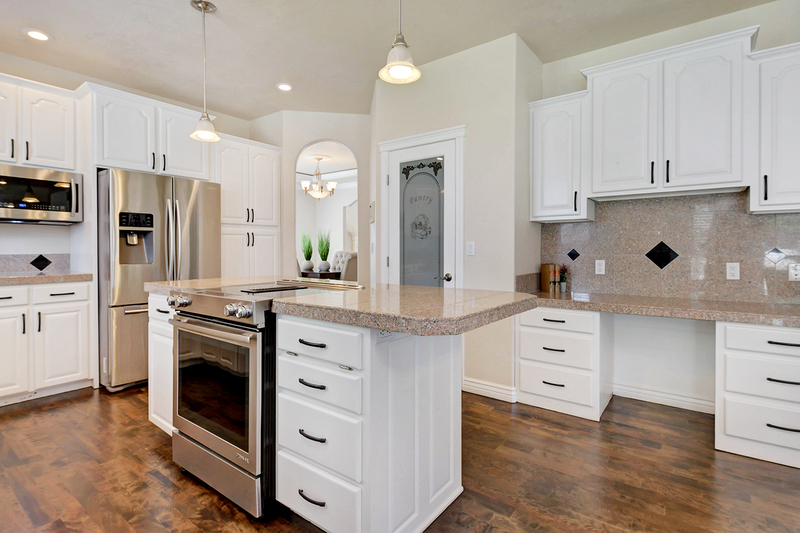 A stunning home with large kitchen/great-room provides room to gather, cook and relax. 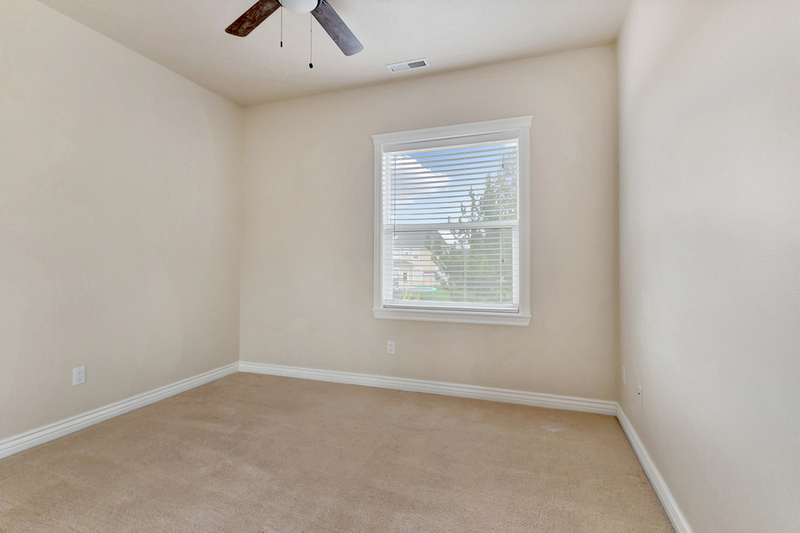 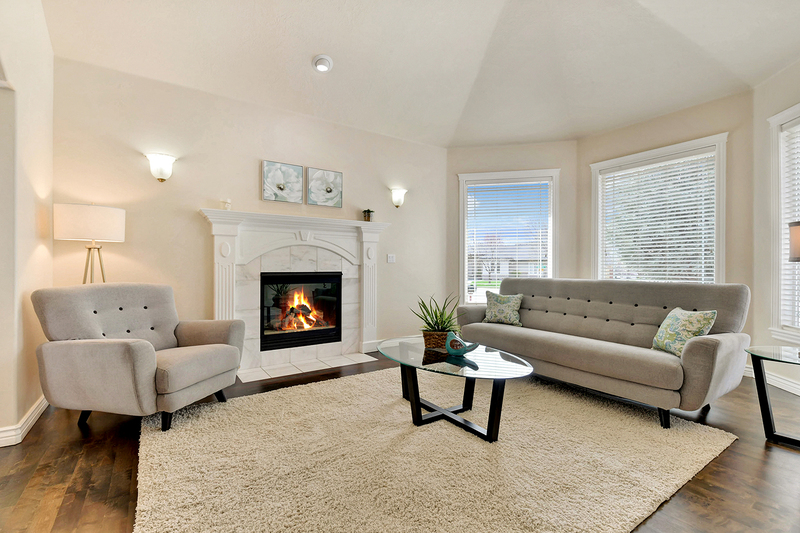 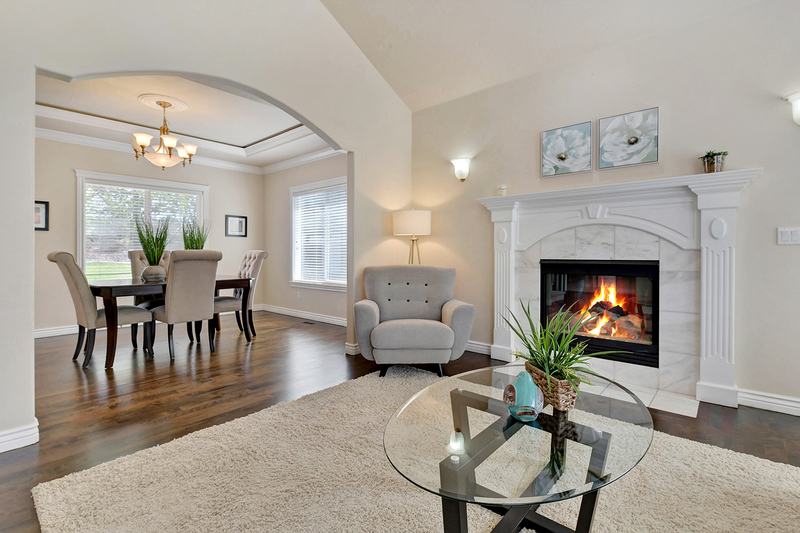 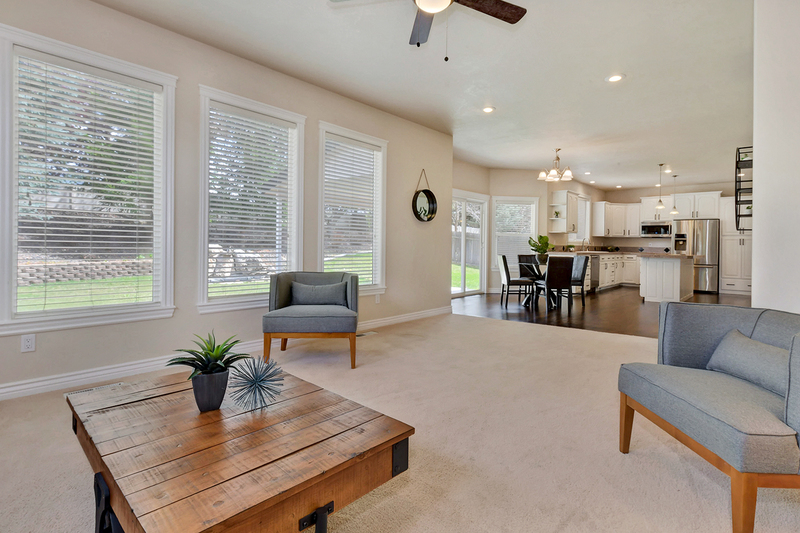 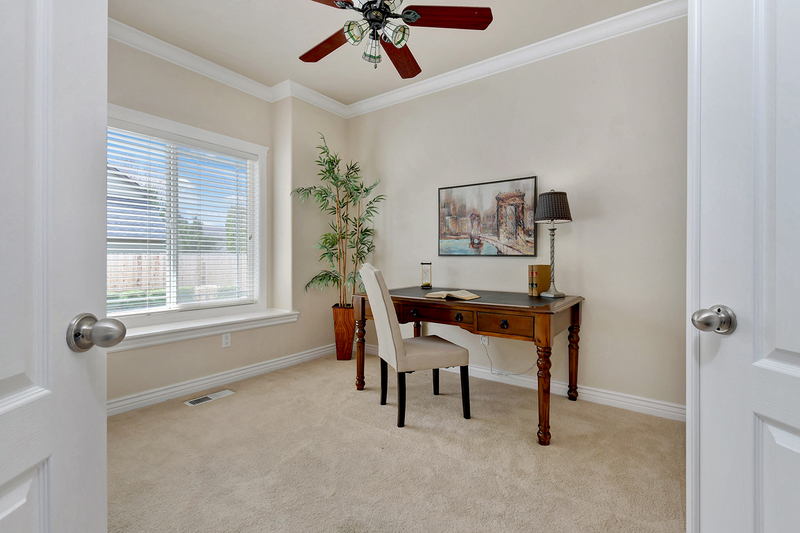 Sunny living room is the perfect quiet spot with huge windows and abundant light. 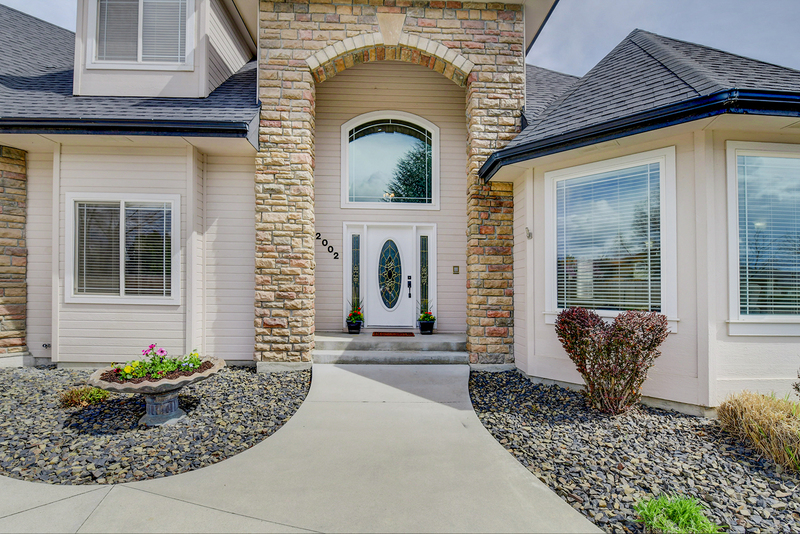 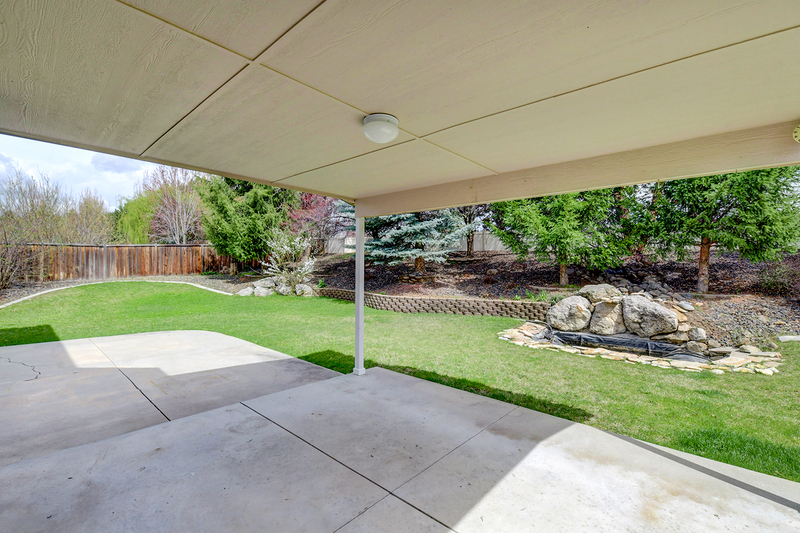 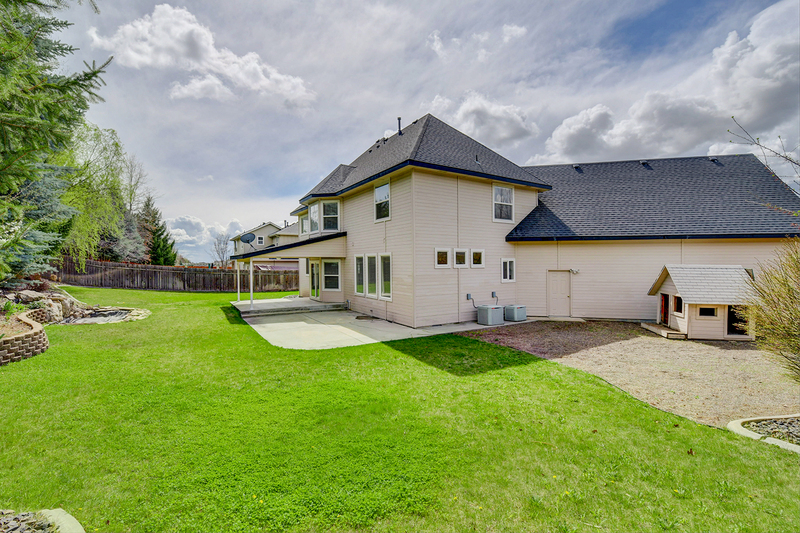 Large back yard and patio with mature landscaping for outdoor fun. 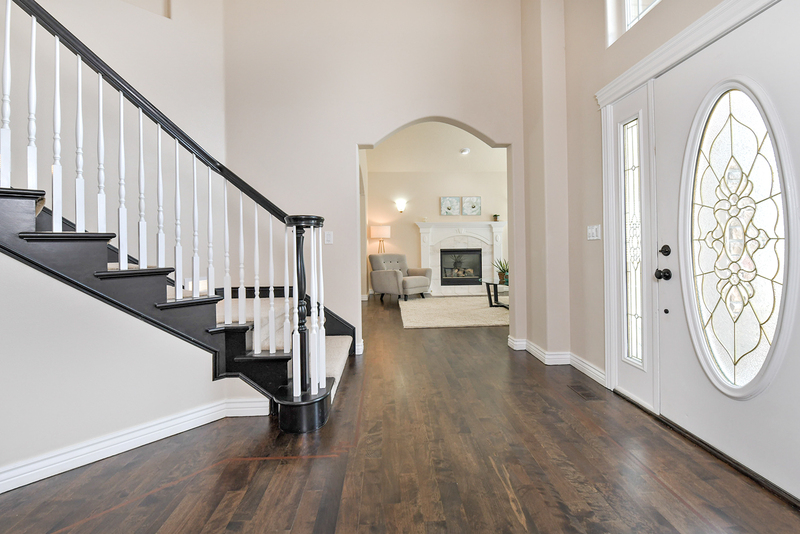 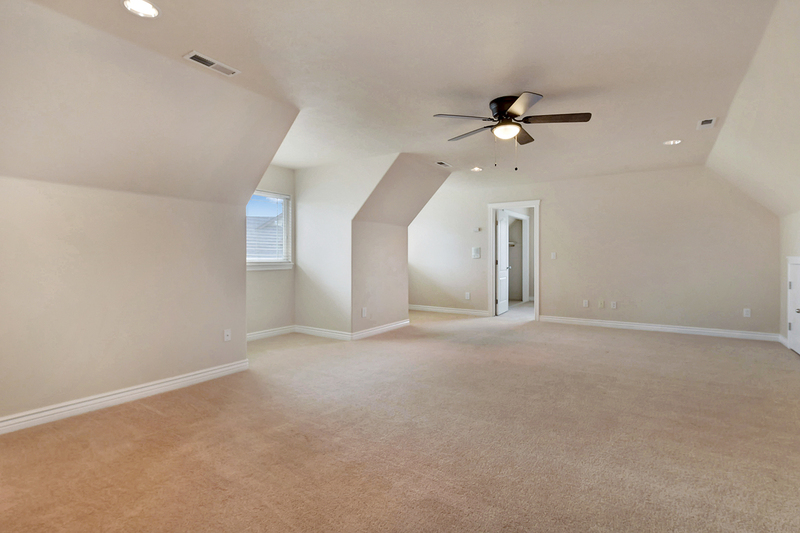 Multiple living spaces offer maximum versatility for everyone and every activity with main level living room and family room plus fun upstairs bonus space that is extra special! 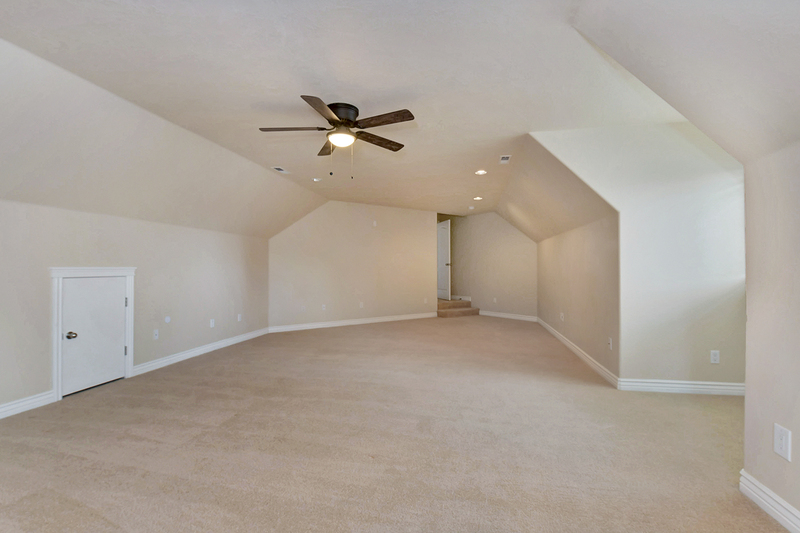 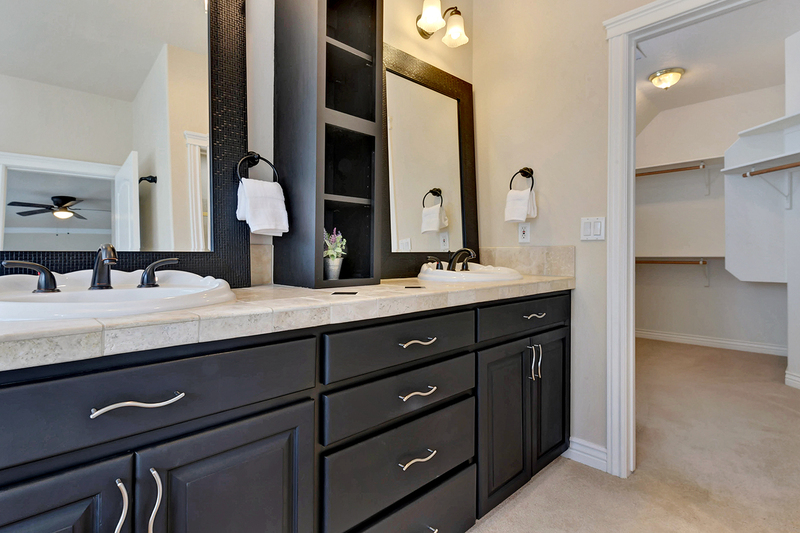 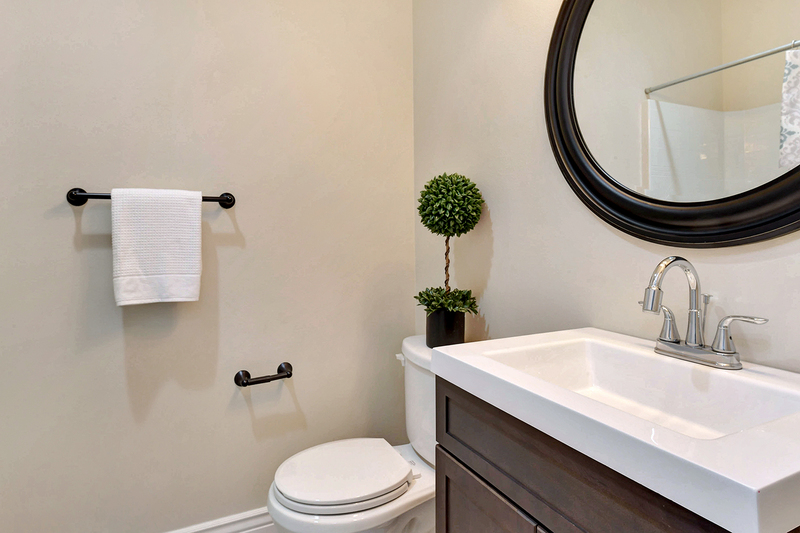 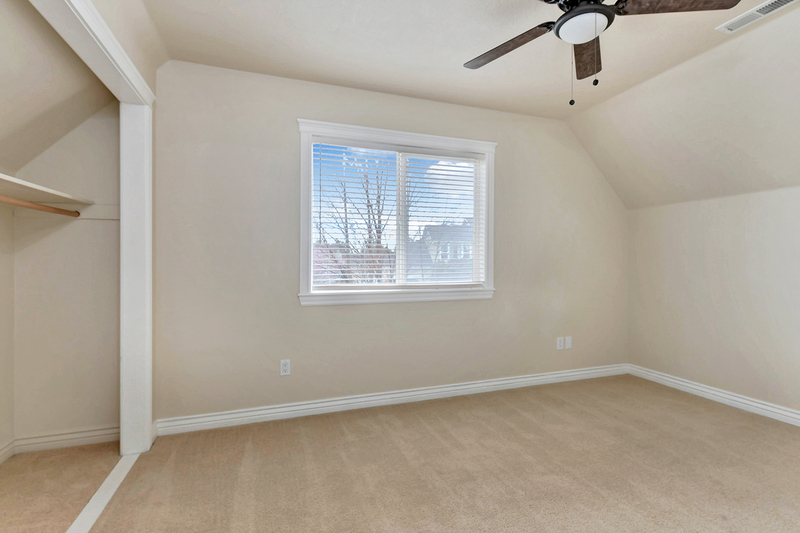 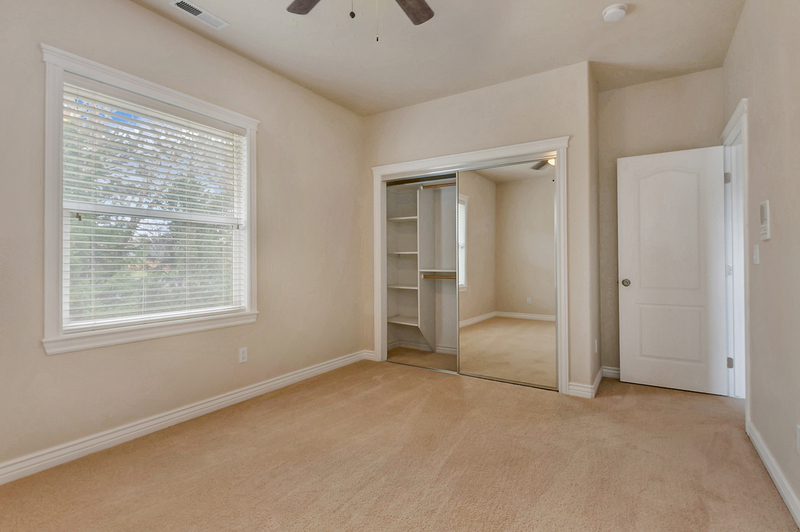 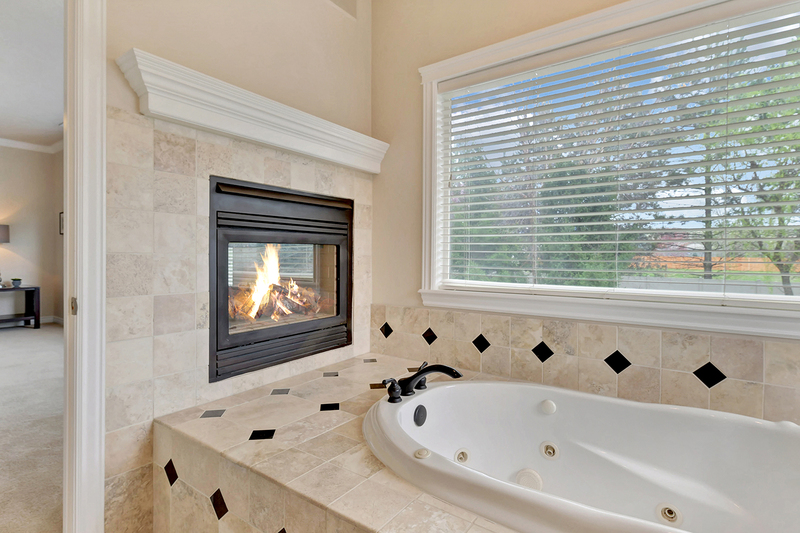 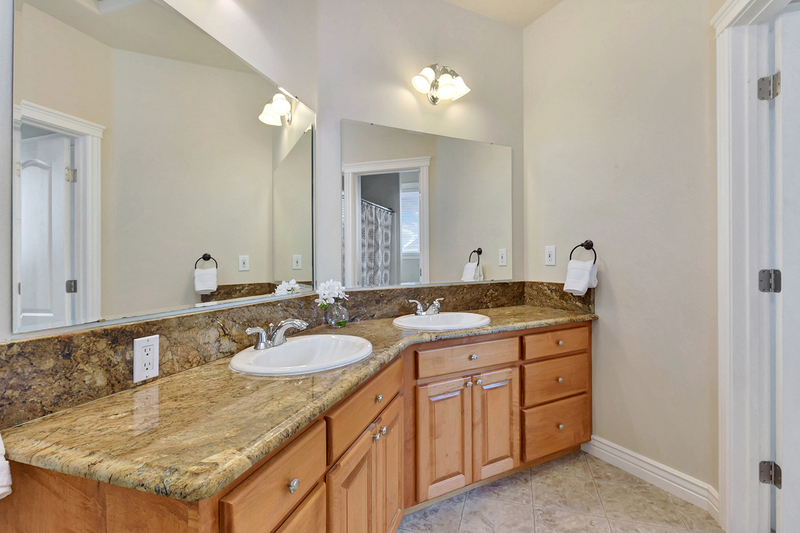 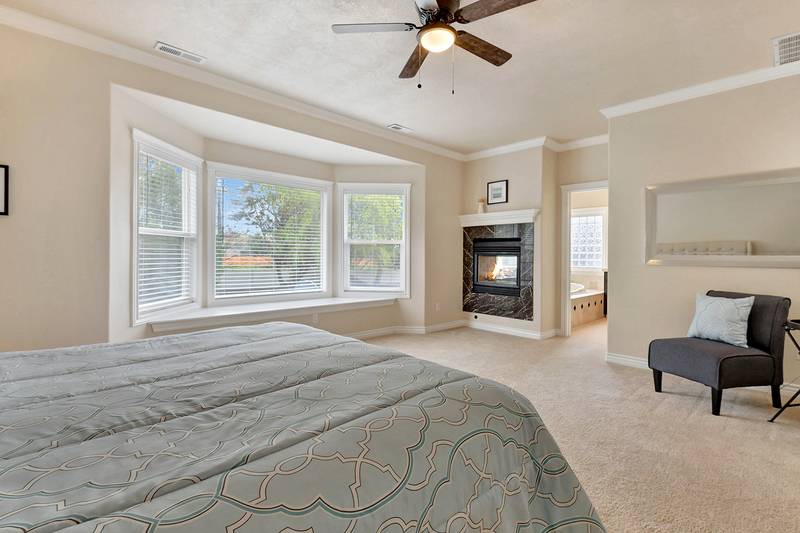 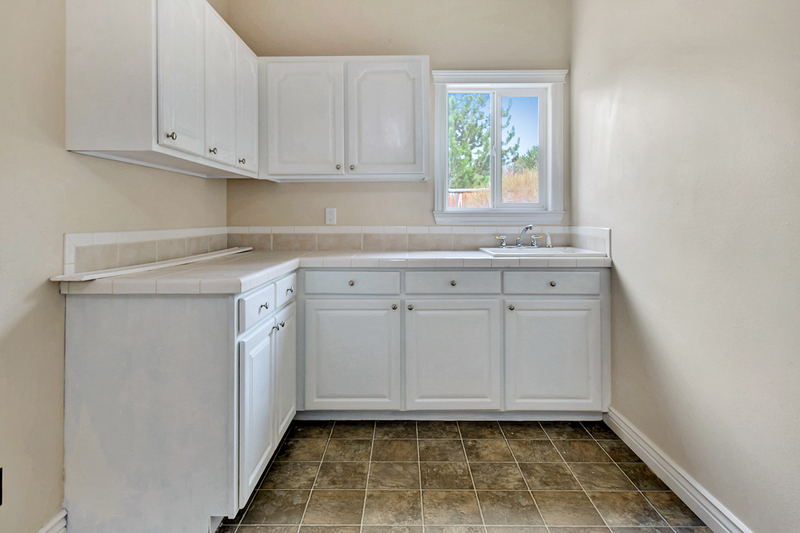 Spacious and gracious master suite with generous bath, soaker tub, shower and walk in closet.